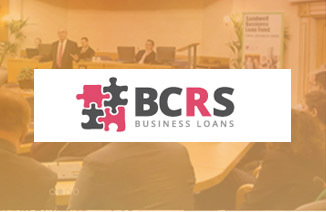 Having worked with the Hadley Group for a number of years we have provided finance professionals at all levels within Group Finance and at an Operational level. 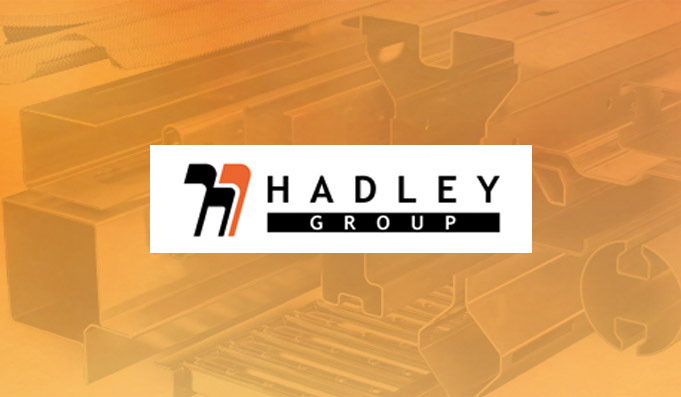 The Hadley Group is the UK’s largest independent manufacturer of cold rolled metal profiles with a global reach spanning 5 continents based in Birmingham. The Hadley Group approached Athwal Resourcing to create a finance team both within Group finance function and at the operational level to add value to the Group. 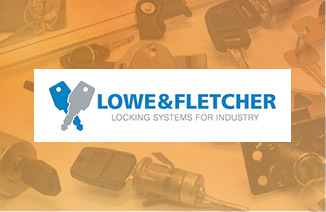 The company has grown from strength to strength. 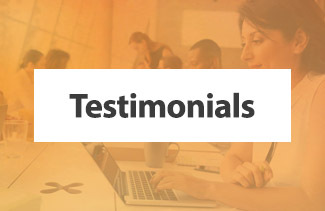 “During my dealings with Athwal Resourcing, I found Devya Athwal, Principle Director, to be the consummate professional. Devya contacted me at an extremely problematic period in my personal life, she demonstrated great empathy in understanding my circumstances at the time and yet balanced these emotional aspects with pragmatism, ensuring that my skills set, qualifications and experience were congruent with the organisation that I now enjoy the challenge of working with, in short Devya is adroit at finding a ‘right fit’ solution to recruitment. Devya managed my expectations and those of my prospective company from day one and applied a measured and consistent approach to interview feedback, thus ensuring as smooth a transition back into full time employment as possible.